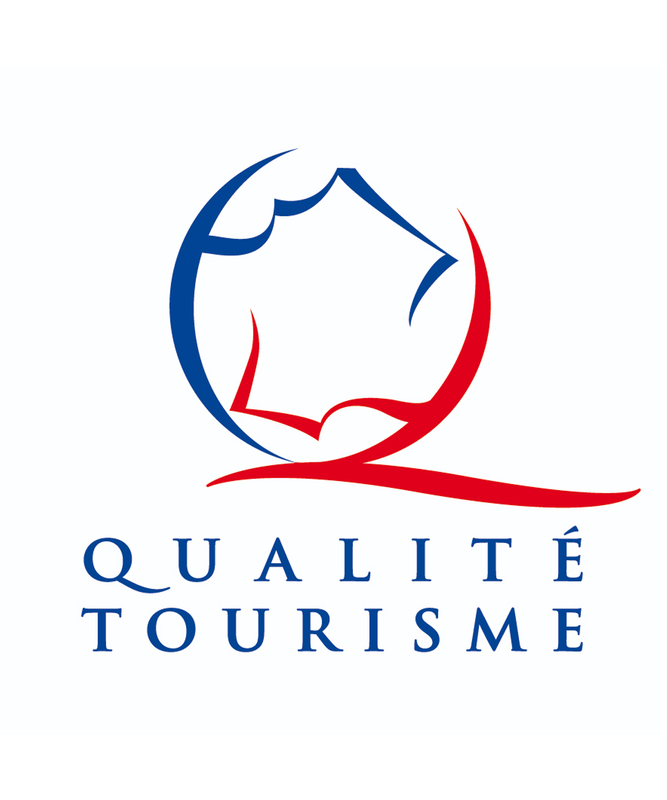 Passing through the Landes region and want to surf the waves of Hossegor? Do not hesitate to discover our surf lessons and courses to suit all levels. A booking form is available online at our website, where, after filling in your contact information you can then choose which type of course or lesson you would like, such as individual lessons, group lessons or a course. Where are you located? How to contact you? Our surf school is located in Hossegor: south beach (in front of the ocean) – residence point d’or 1, BP 28 – 40 150 Hossegor. You can also contact us on 05 58 41 91 06 or 06 81 90 84 12 and write to us at contact@surftrip.fr. You can find all this information in the section Map/ Hours of our site. What are your rates for a particular course? If you want to take a particular course, the Surftrip school located in Hossegor offers 1h30 lessons from 90 € per person, this price being decreasing up to 3 people. We also offer group lessons or for children. To know all about the prices of our services, consult the different pages of course: Group courses, Kids club and Individual courses. Can my 7 year old daughter surf in your school? The Surftrip surf school even helps little ones to tame the waves, from Seignosse to Capbreton. We propose courses adapted from 6 years, the kids club, to allow them to discover the surf or help them to improve themselves. I am an experienced surfer and would like to improve, what do you propose? From the age of 9, any novice or advanced surfer can come to take classes in our school. Group classes are organized according to the level of each. 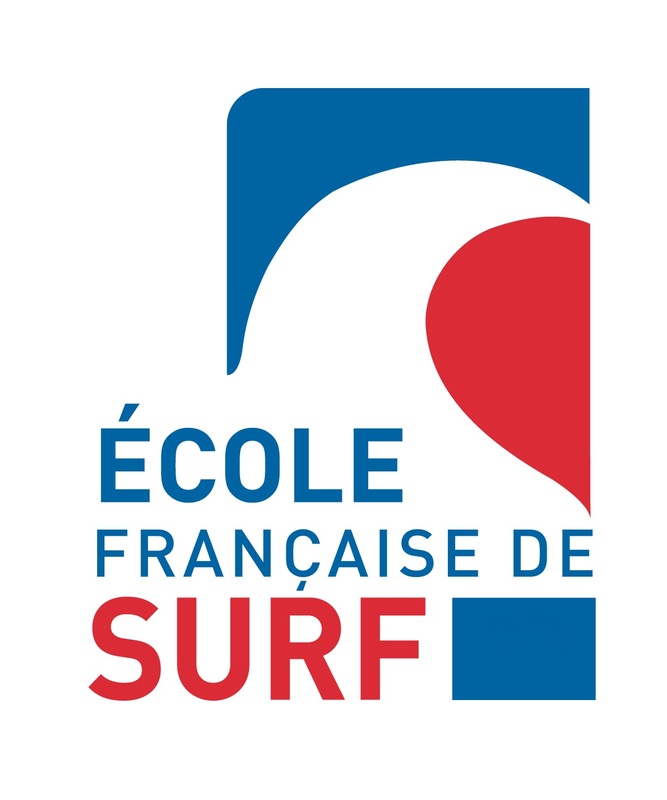 We also propose a form “club” with a weekly course over several months, to help experienced surfers to improve on the best spots in the region, between Hossegor, Capbreton and Seignosse.